Here is a great way to learn coding with kids! Have you heard about or tried STEM with kids? 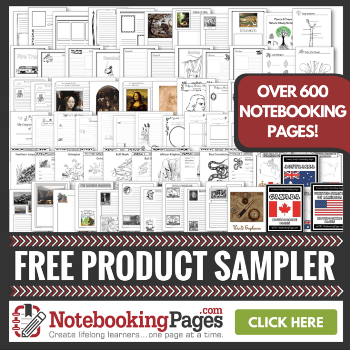 You have to learn more about this because it is amazing! In this post, we will talk about some great ways to let kids delve into some fun Computer Science activities. Coding for kids is awesome in many ways. So come and look at these STEM project ideas with 4-H! What is STEM and why is it important? STEM is an acronym and it stands for Science, Technology, Engineering and Math. 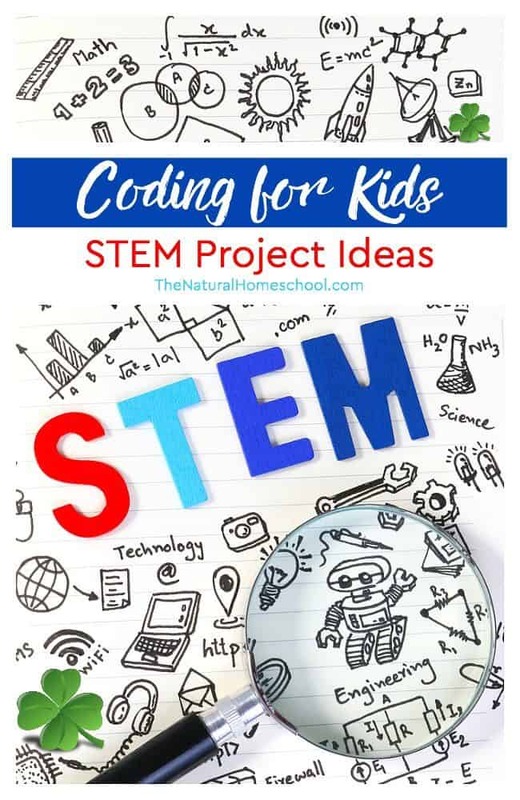 If you are looking for STEM project ideas like coding games for kids, then be sure to read on because we have a great resource to talk about! Here, you have a kit with 4 Computer Science (Coding) and STEM activities for Kindergarten through High School! The 4-H National Youth Science Day (4-H NYSD) is a wonderful yearly celebration that lasts for the entire month of October. This initiative’s goal is to encourage and promote STEM activities with children. 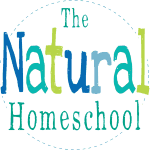 The activities included are used in classroom, in homeschools, in clubs, in community centers and even in after-school programs all over the United States! 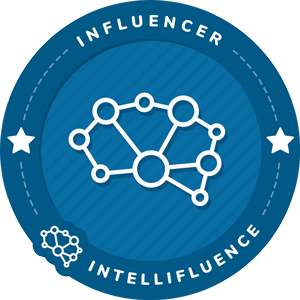 And speaking of awesome STEM Science projects, Code Your World is the 2018 4-H National Youth Science Day challenge with lessons, stickers, certificates and even an online game about coding for kids! These four STEM Science activities are actually Computer Science hands-on projects (developed by Google and West Virginia University Extension Service) for kids to learn more about digital animation, online gaming and coordinated dance! This awesome 4-part set of coding lessons for kids teaches kids how computers work and how they can actually create technology. Coming up with unique and innovative Science STEM projects is a very welcomed skill to have, especially as they grow older. 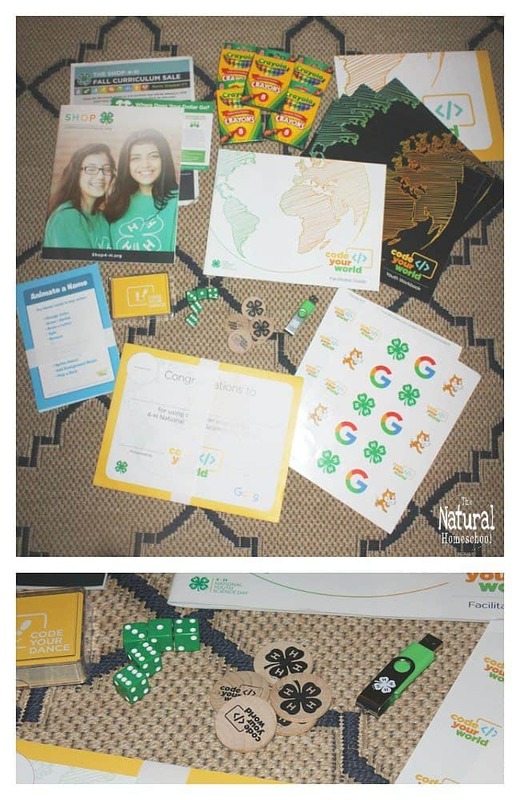 Computer Science is elemental in today’s world, so when we say that 4-H’s Code Your World kit is super complete, we mean it! It includes coding websites for kids to do their 4 lessons, but also to see more fantastic STEM project examples! STEM education projects such as these are for more than hands-on lessons, they are computer coding for kids to learn some very important lifelong character traits such as problem solving, teamwork and resiliency. It shouldn’t come as a surprise that 4-H hones in on multiple skills with these wonderful STEM Science projects for kids! 4-H, in itself, has been a high-quality, high-level program for many, many years. 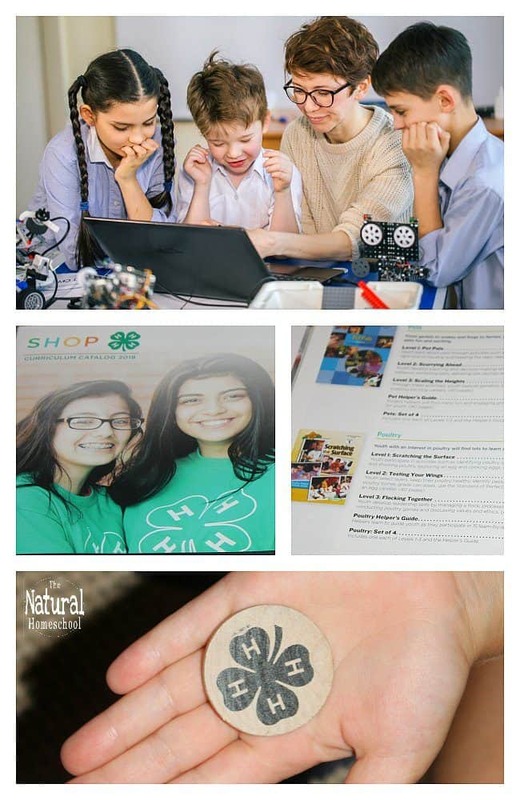 4-H has an incredible catalog with hundreds (literally) with all kinds of courses, lessons and hands-on projects that you and your kids can take advantage of! 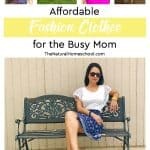 They are fun, easy to follow and affordable. Isn’t that great?! In browsing the catalog real quick, I found topics like STEM (like Robotics), Animal & Agricultural Science (such as Cat, Poultry, and Swine) and Business and Citizenship (like Public Speaking). They also have awesome Cloverbud Activities (for the kids younger than 9 years of age), Healthy Living & Foods (such as Hands-on Food Safety), Creative Arts (like Photography), Practical Skills (such as Woodworking) , Environment & Outdoor Science (like Gardening) and Professional Skills (like learning how to be a mentor). They have my full trust and I just know that any course or unit lesson that they offer must be good! We have joined 4-H this year and so far, we couldn’t be happier! My daughter started in Cloverbuds and my son is doing Poultry Club this year. It is beyond exciting to see them grow, blossom and learn. We are also loving our Code Your World kit because my children are learning about computer coding. I highly recommend this and any program in their catalog. What do you think of the Code Your World kit and the activities included? Will you give it a try?